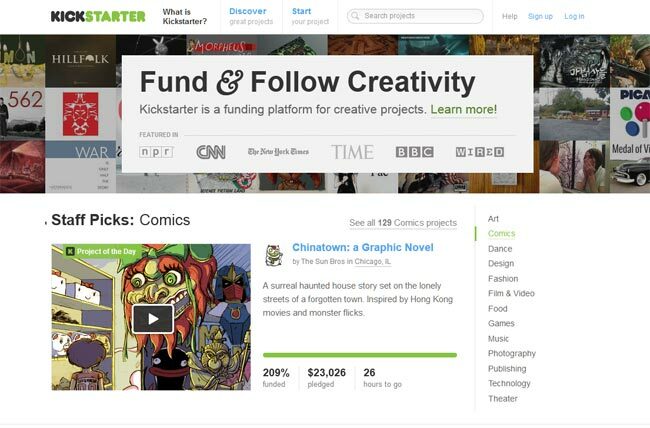 Crowd funding website Kickstarter has been incredibly popular in the US, and we have featured a number of amazing products and projects that have been funded by Kickstarter. Now Kickstarter is headed across the pond and has launched in the UK from today, and now designers, developers, and entrepreneurs in the UK will be able to use Kickstarter to fund their products and projects. Kickstarter has been very popular in the US, raising over $340 million US dollars, around £211 million for various projects, and it will be interesting to see if the company behind Kickstarter can have similar success in the UK.